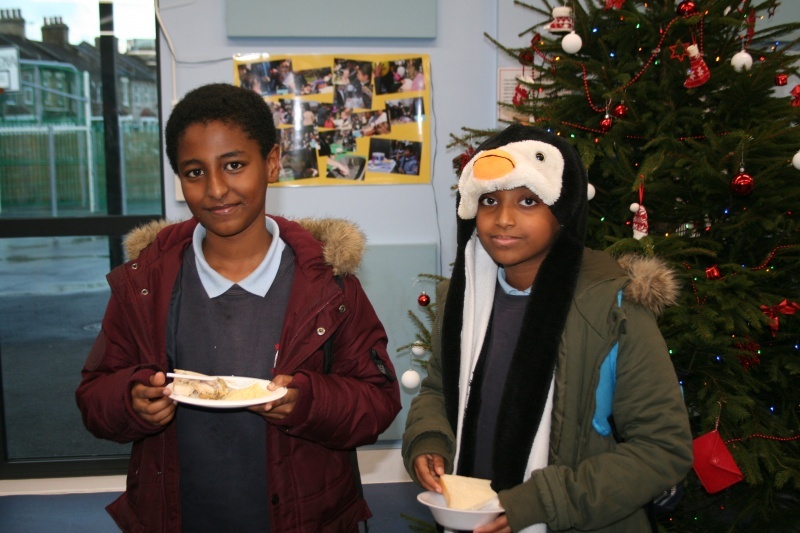 This year, we moved our annual International Food Fair from the Summer to December. 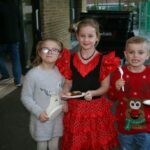 This is so we can enjoy and celebrate the cuisines of the world as the dark nights set in – and make way for a new Summer Fair format in the summer. 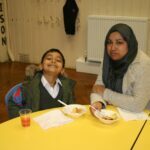 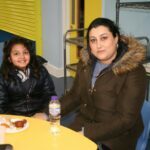 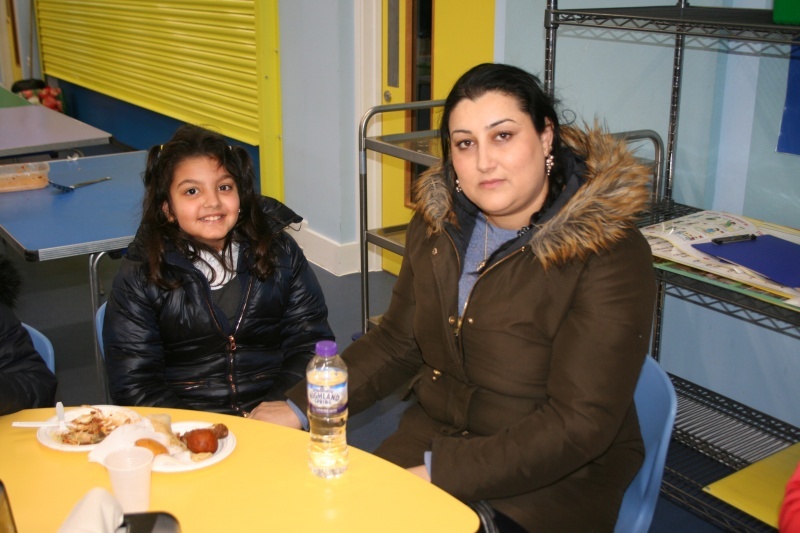 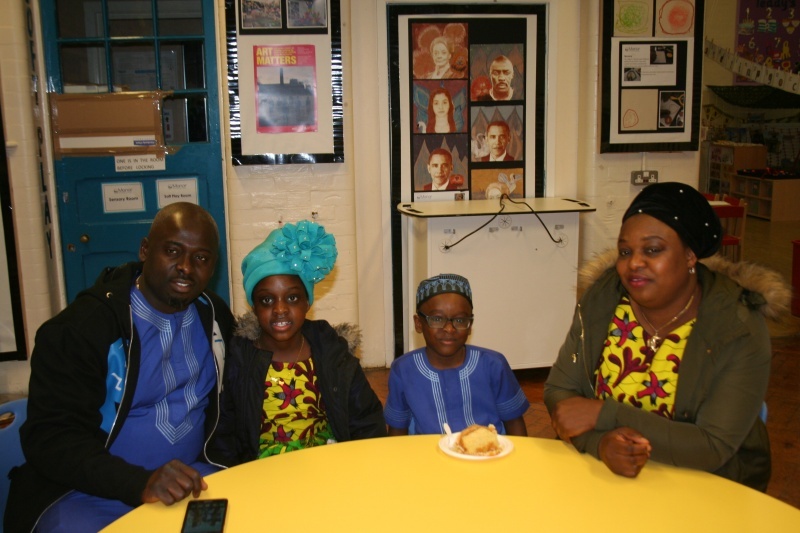 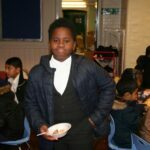 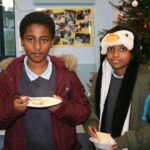 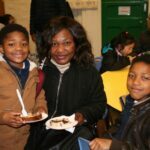 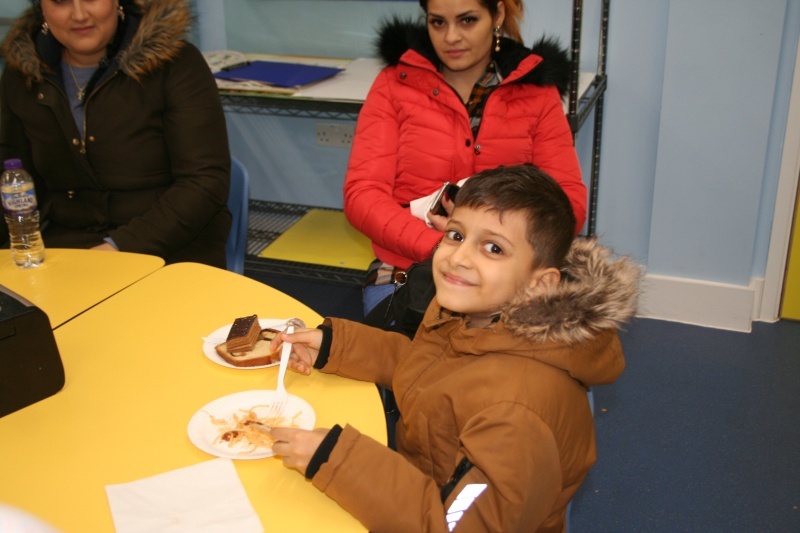 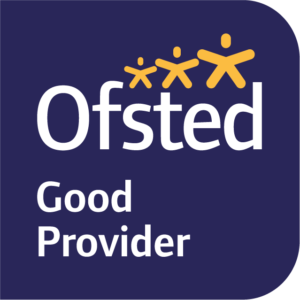 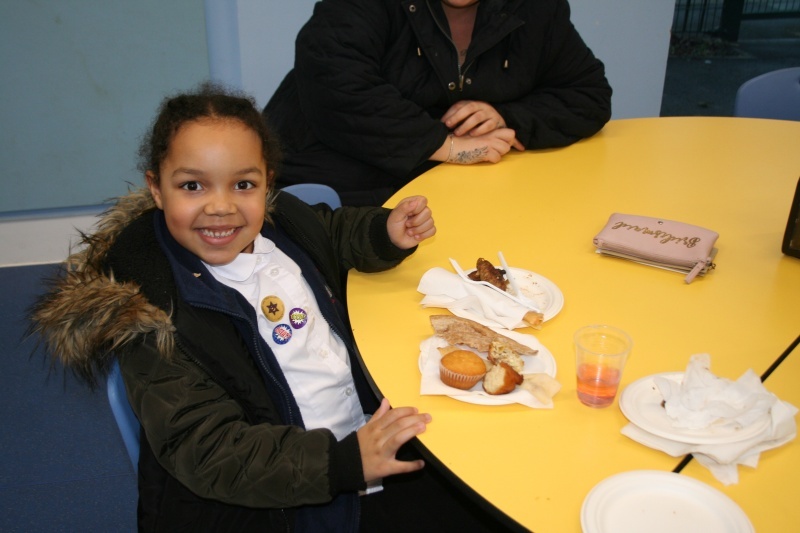 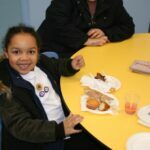 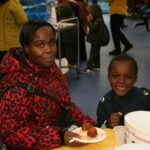 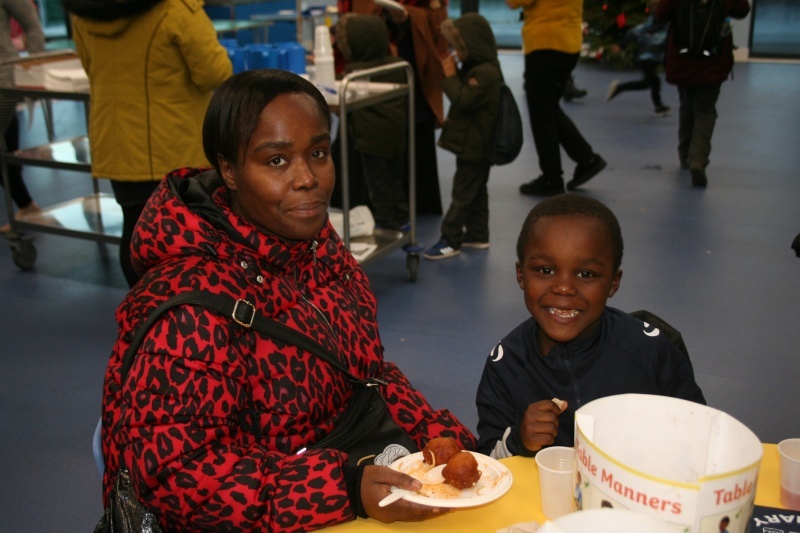 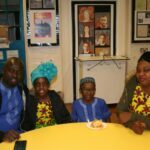 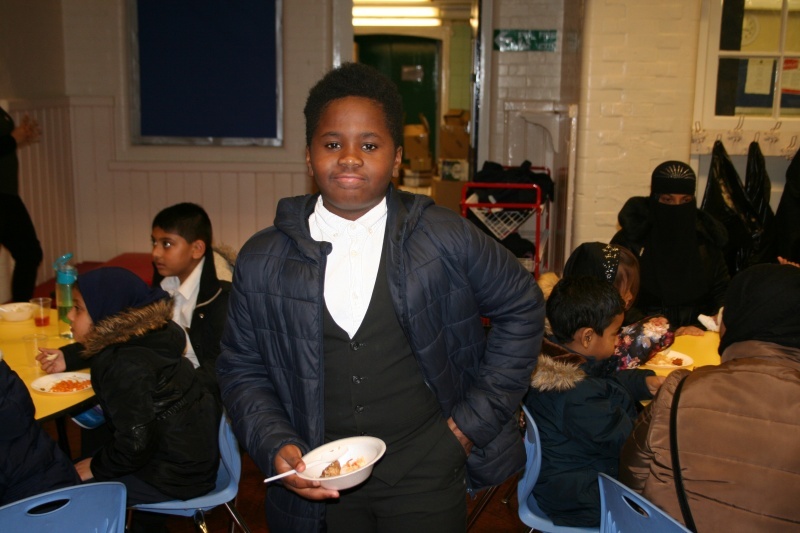 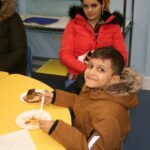 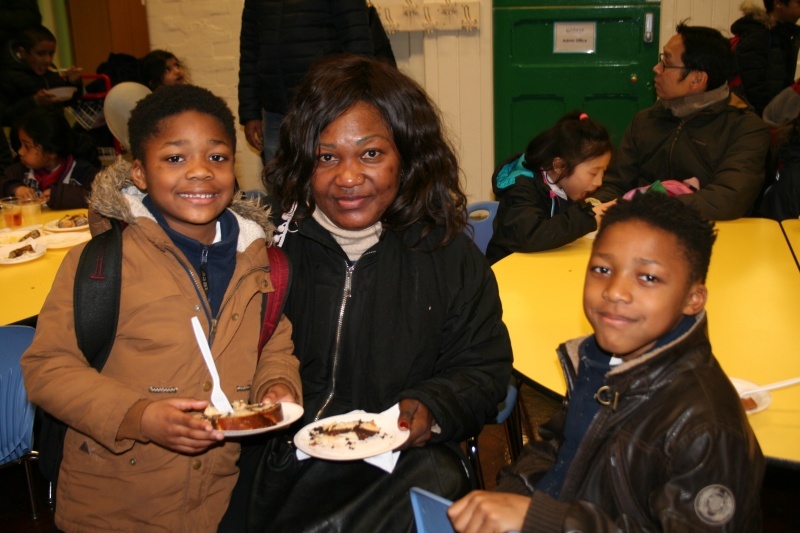 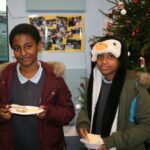 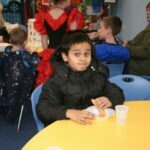 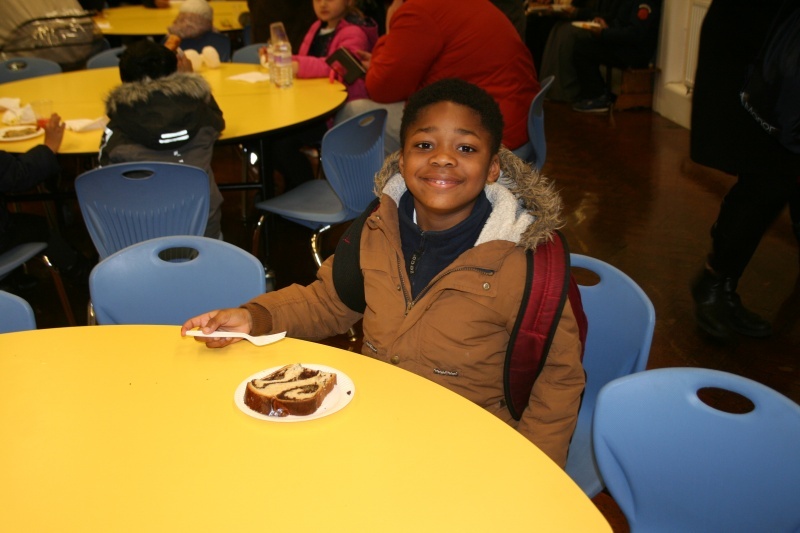 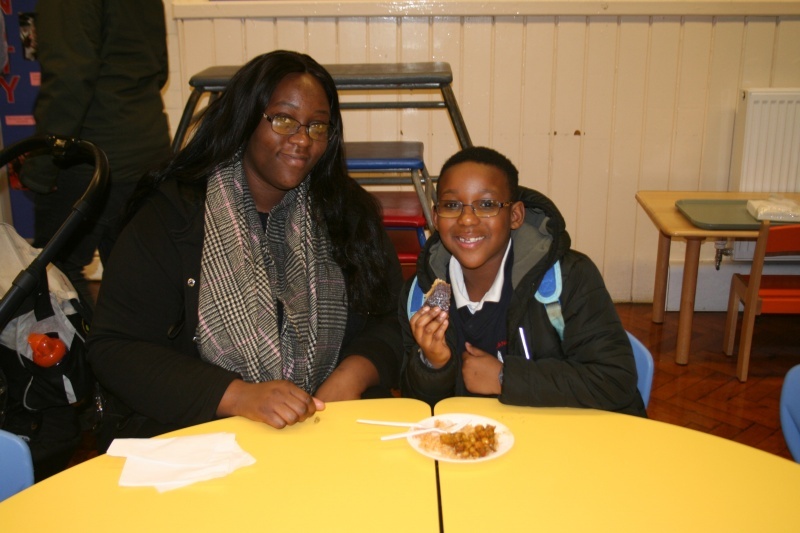 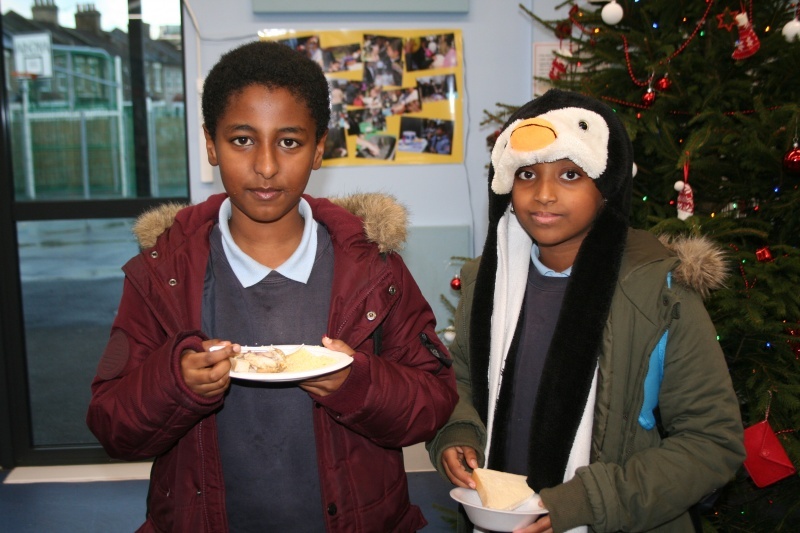 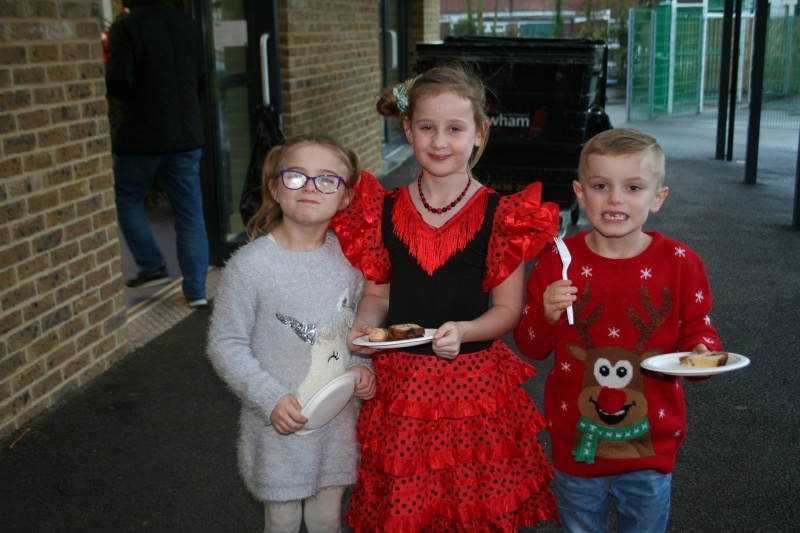 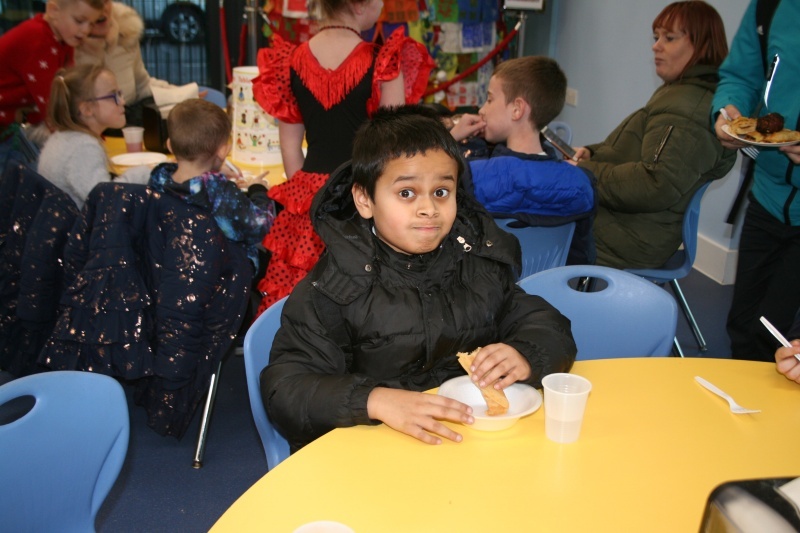 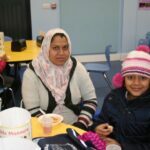 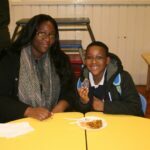 A huge thank you to the parents and staff who helped make the event a success by cooking up some traditional favourites and some modern twists. 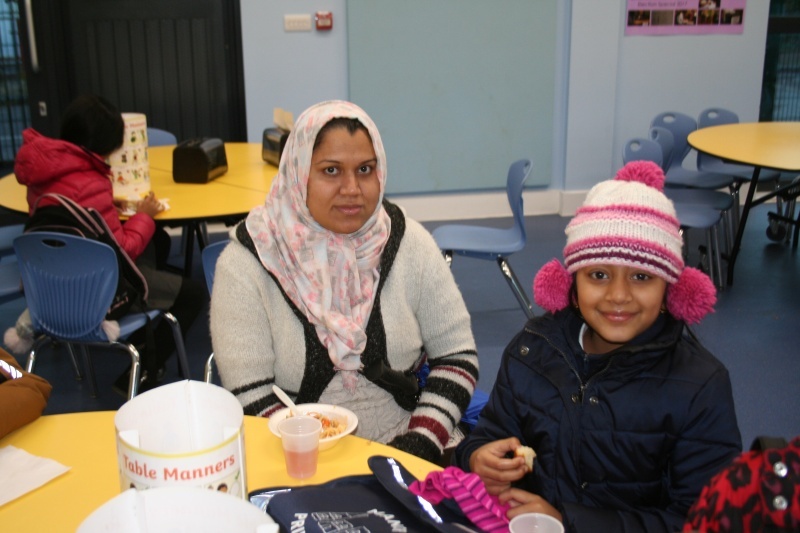 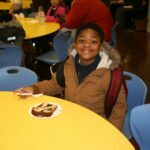 This is just one way that we enjoy celebrating the diverse community that we have here at Manor. 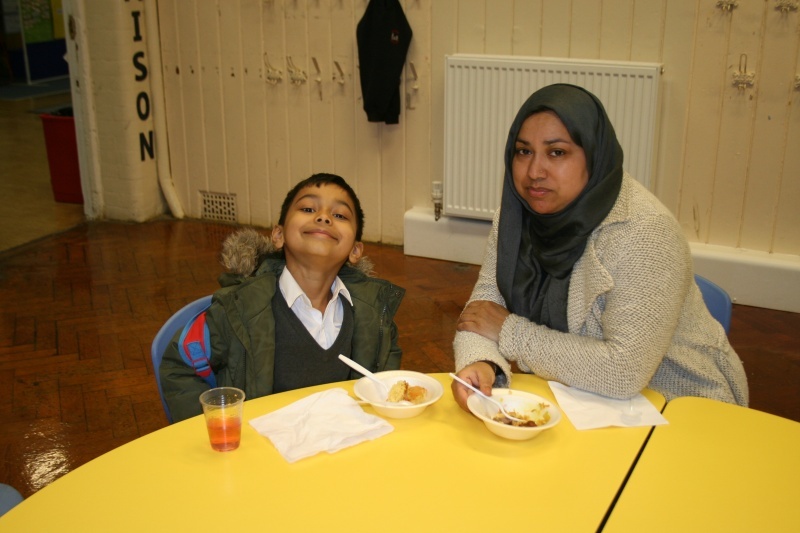 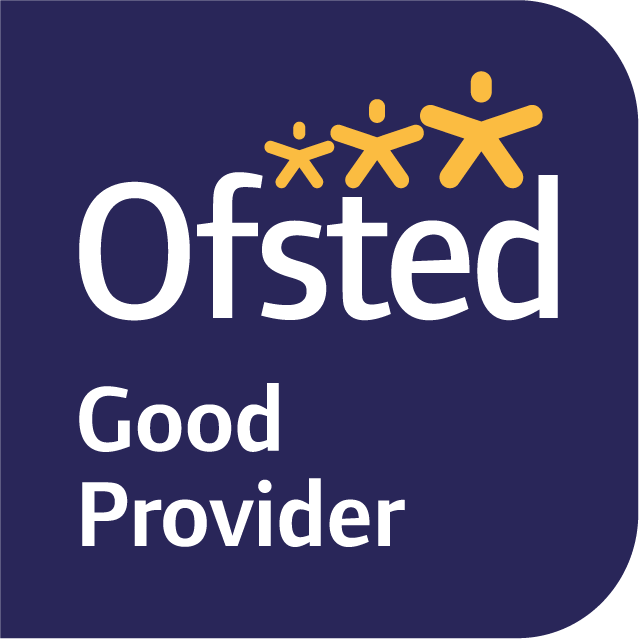 We look forward to welcoming you all again to another event soon.